Want body contouring without the harsh side effects or downtime? The Contoura by InMode is an FDA and Health Canada approved body contouring system. It is a safe and completely non-invasive method of targeting unwanted fat in large body areas such as the abdomen, back (flanks), and thighs! This is the first and only non-invasive treatment on the market that is clinically proven to destroy fat tissue while also tightening the skin. 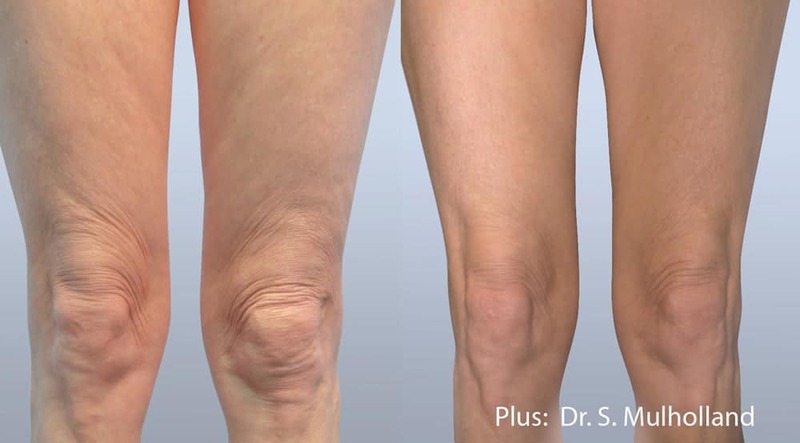 The combination of radio-frequency with a gentle suction and a fat-destroying pulse can result in fat and cellulite reduction and skin tightening. There is no downtime with this treatment; you can continue doing your normal activities right after the treatment. This is a relaxing non-invasive treatment that feels like a hot stone massage. It uses radio-frequency to stimulate your own wound-healing response by making your fibroblasts build new collagen. It uses patented A.C.E. technology (Acquire. Control. Extend.) 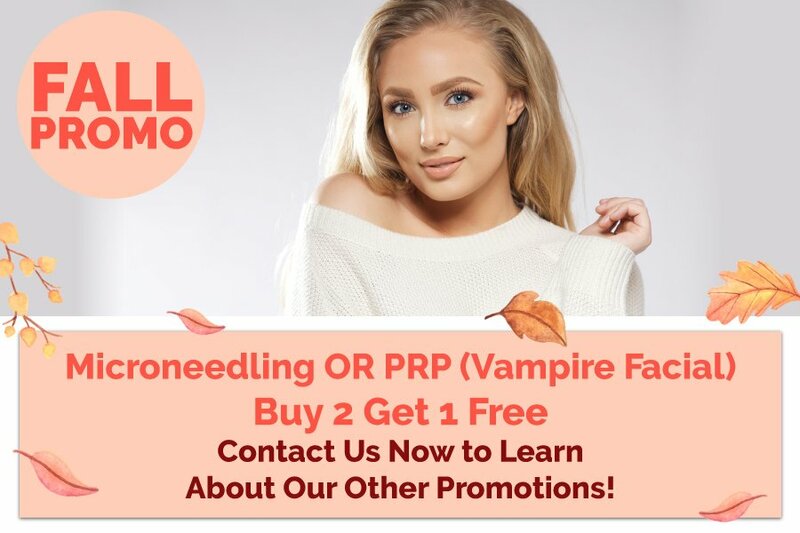 to optimize your treatment and deliver unparalleled skin tightening results. 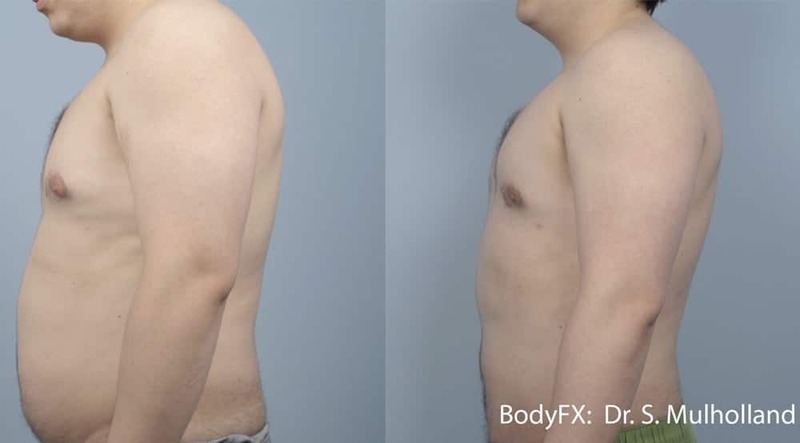 Book a free consultation with our body contouring experts today to see if BodyFX is right for you! Q: 1. Is it safe? – Contoura uses thermal temperature monitoring, which allows for ongoing and accurate readings that are constantly monitored during the treatment. – Most users find BodyFX comfortable. During the treatment you can expect a warming of your skin and a gentle pulling sensation as the radio-frequency and vacuum work to smooth out the unwanted stubborn pockets of fat. – It is recommended that weekly session are performed over an eight week period. Gradual improvements in the area can be seen following the first few treatments. The skin’s surface will feel softer and smoother immediately. 4. What is the post procedure care? – There is absolutely no downtime. *Individual results may vary, specific results cannot be guaranteed.